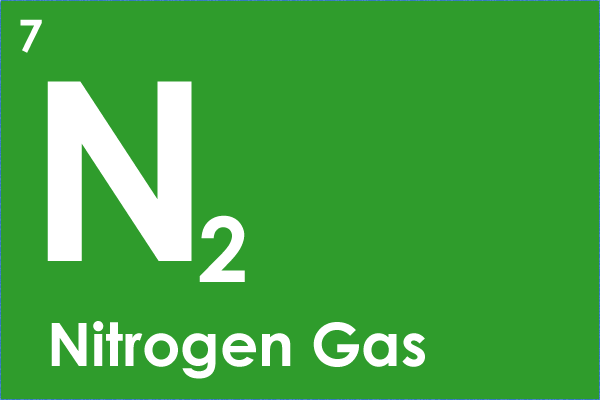 With the rising costs of liquid gas supplies including rental costs and minimum term fixed contracts, more companies are becoming commercially aware of the advantages of producing their own Nitrogen gas. With ever improving technology, extremely high purity N2 gas up to 99.9999% is now cost effective to produce. 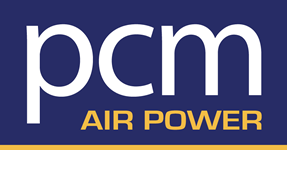 PCM AIRPOWER can discuss and advise the most cost effective and energy efficient design for producing N2 gas. High pressure applications and cylinder fill stations are a total solution to any application by delivering when you need N2 demand and replenishing during little or no demand times periods as after hours. Effectively a new fully charged N2 bottle rack every morning! No N2 delivery by road required.